The 75-minute workshop format is designed to give educators access to experts, take a deeper dive into leading-edge topics in Mindfulness in Education, and provide high-impact learning and practice experiences. Join us! Join author, psychologist, and faculty member at Harvard Medical School, Dr. Christopher Willard, for an exploration of mindfulness, mental health, and creativity. 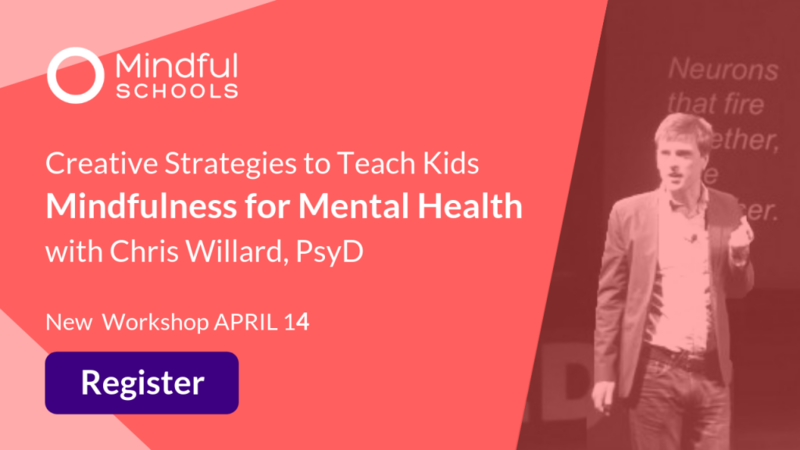 Dr. Willard will be sharing proven practices that can be used by parents, therapists, educators and others looking for creative ways to share mindfulness with children. Mindfulness is more than just breathing, and so is this workshop. Participants should be prepared to learn through awareness, movement, games, play, writing, arts, and creative activities for all ages. This practical workshop will focus on adapting mindfulness for individuals and groups, young and old, in therapeutic, educational, medical and other settings. Special emphasis will be placed on getting young people to buy in, as well as on nurturing mindfulness in their daily lives. Learning differences, cultural differences, developmental differences, not to mention settings like classrooms or offices, all affect how children learn best, and this workshop explores ways to adapt mindfulness, rather than approach with a one-size fits all approach. We will discuss tailoring techniques to a range of presenting issues, including depression, anxiety, ADHD, executive function challenges, impulse control difficulties, trauma and stress. 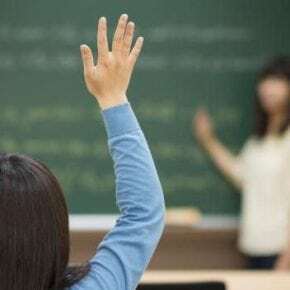 Different practices will engage different learning styles through arts, sports, games, music, technology and more, for attention spans ranging from 30 seconds to 30 minutes. Christopher Willard, PsyD is a clinical psychologist, former special educator and current father based in Boston. Dr. Willard has been practicing meditation for over 20 years and teaching for over a decade. He has been invited to more than two dozen countries to teach mindfulness, has presented at two TEDx events and serves on the faculty of Harvard Medical School. His thoughts on mental health have been featured in The New York Times, The Washington Post, mindful.org, and elsewhere. He is the author eleven books, including Alphabreaths (2019), Growing Up Mindful (2016) and Raising Resilience (2017).